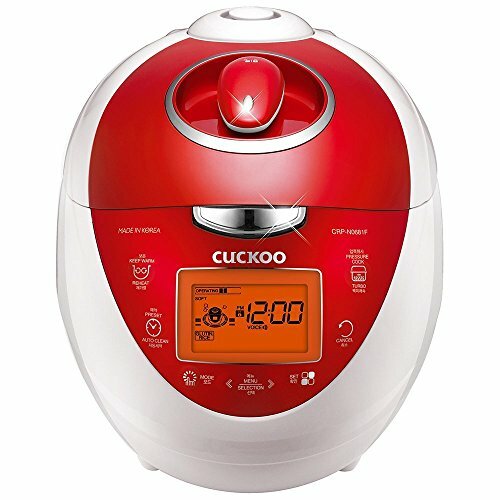 Cuckoo Electric pressure rice cooker crp-n0681f (vivid red)enjoy delicious meals without the hassle! between hectic work schedules and a busy personal life, making a healthy, well-balanced dinner is far from the top priority. Pressure cookers are a great way to quickly prepare meals, but trying to clean cooked-on food only adds more work to your to-do list. 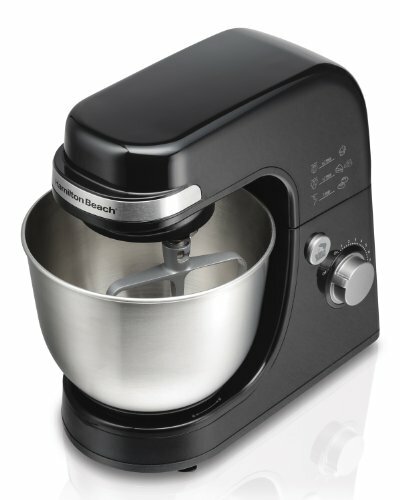 what sets our cooker apart from the competition is fuzzy Logic! 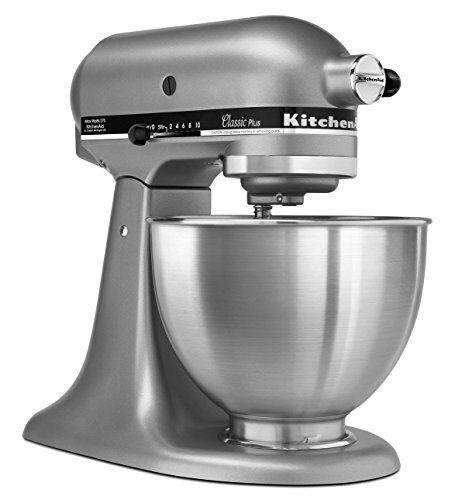 It’s a highly intelligent cooking algorithm that detects which type of grain it’s preparing. 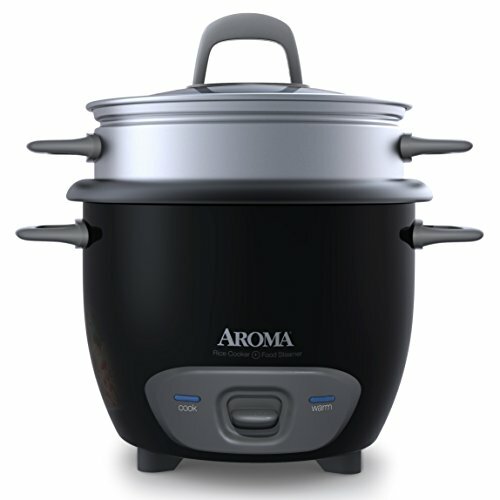 From there, is determines temperature and cooking time according to the Thermal sensor’s calculation. By eliminating guesswork and human error, rice is cooked properly every time. to change the language settings: 1. Turn on the rice cooker2. Hold the mode button, then press it 9 more times3. Press the menu button to navigate between (1) Korean, (2) English and (3) chinese4. Press the set buttontry today risk free with our Money back ! *stock is limited. Order today to ensure availability. 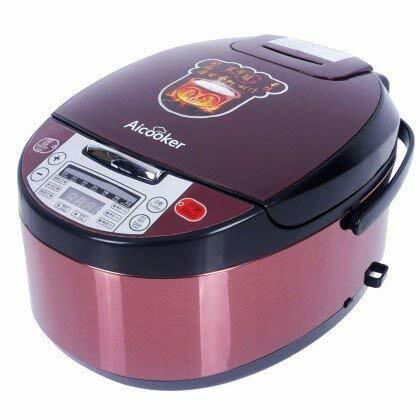 order your rice cooker now for tasty, hassle-free meals! 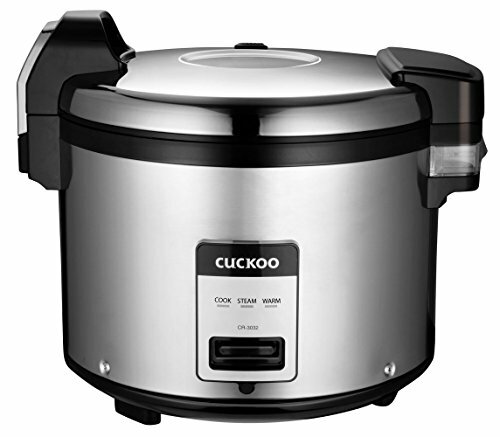 Cuckoo: with 40 years of experience, Cuckoo has brought the best pressure cooking technology and put it into the crp-n0681f. Cooking modes: Cuckoo features multiple cooking options for your liking. 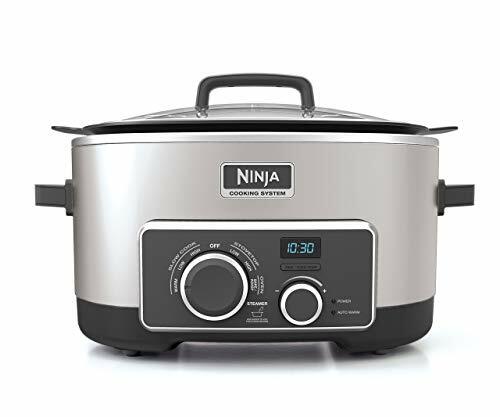 Glutinous rice (white rice), mixed rice, sushi rice, black beans, Nu rung ji (scorched rice), nutritious rice, porridge, multi cook, fermentation/bread baking, Turbo rice cook, auto-clean. Inner pot: X-Wall marble inner pot designed to bring optimal temperature and heat distribution throughout your food. Non-stick non-scratch surface.